The brainchild of security expert Troy Hunt, Have I Been Pwned is a service that lets users and websites administrators know if they’ve been breached. It details where you have been compromised and when. 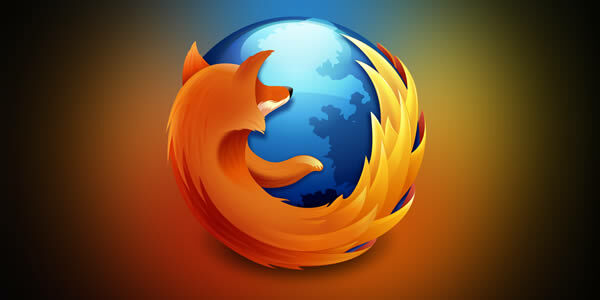 Now HIBP will become a part of Mozilla Firefox via the Firefox Monitor feature. This allows for users to pretty much to do the same as HIBP by using breaches documented by Hunt’s service. The password management service 1Password will also get the HIBP treatment. Dating back to December 2013, Have I Been Pwned has marked almost 300 breached sites–including some very popular ones–and over 5 billion accounts from said sites. This crosses over with Firefox which has “an install base of hundreds of millions,” according to Hunt. The feature looks to be released within the next week and around 250,000 will be in that first wave to test out Firefox Monitor.